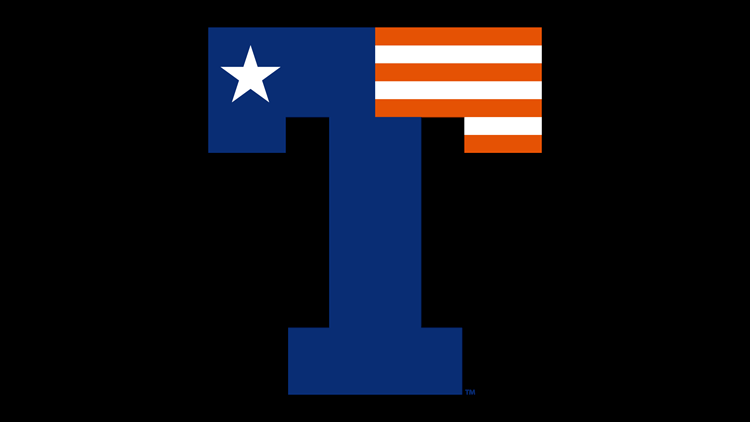 The University of Texas at Tyler is under investigation for alleged Title IX violations. The Department of Education opened two investigations on June 6, according to the department’s website. The first case lists the type of discrimination as denial of benefits and the second as retaliation. “UT Tyler is committed to protecting all our students’ rights, including those afforded under Title IX," said Lucas Roebuck, UT Tyler vice president of marketing and chief communications officer. "Our policy is that we do not comment on ongoing investigations, but our belief is that UT Tyler has not violated Title IX. We are fully cooperating with the DOE investigation. We understand that the DOE has an obligation to consider all claims, and we appreciate its thoroughness." The Department of Education does not comment on open investigations. However, its website says that prior to opening an investigation the department's Office for Civil Rights evaluates the written information to determine if the complaint is subject to further processing and if the department has the legal authority to investigate. "Opening a complaint for investigation in no way implies that (Office for Civil Rights) has made a determination with regard to the merits of the complaint," according to the website. Title IX applies to all institutions receiving federal financial assistance. The Department of Education’s Office for Civil Rights handles the investigations. Schools can lose their federal funding if found in violation of Title IX and they fail to address the problems identified by the Office for Civil Rights.